Contract management doesn’t need to be complicated. 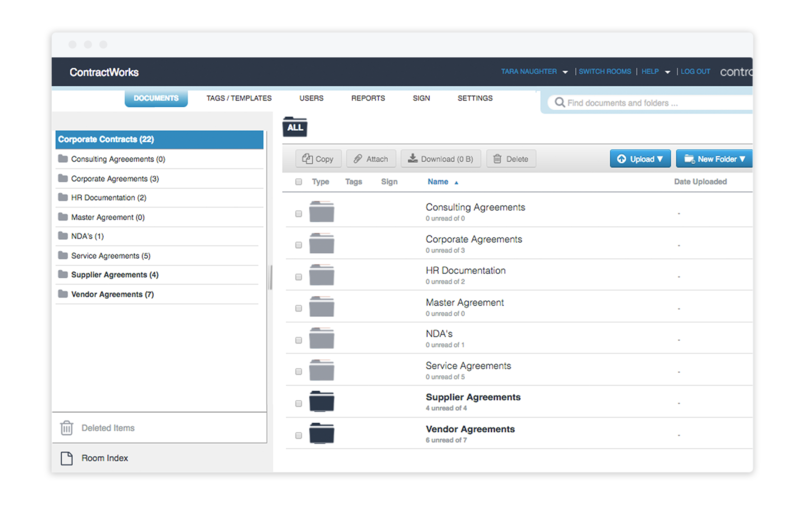 ContractWorks helps teams easily organize contracts in a single system of truth. Quickly gain control of corporate agreements and eliminate the risk associated with poorly managed documents with ContractWorks. 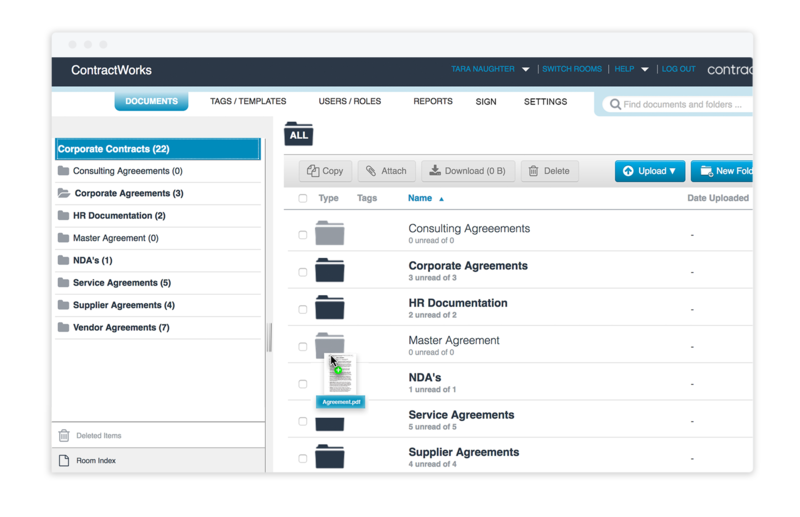 ContractWorks has everything you need to quickly take control of your contract portfolio. 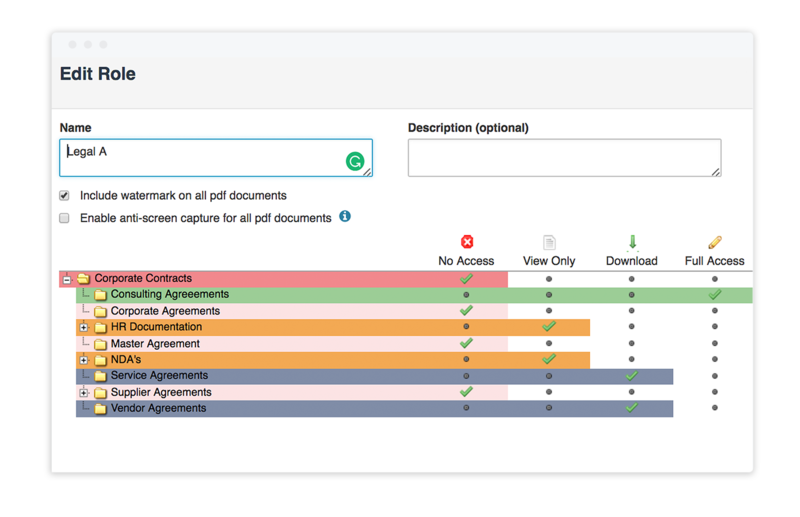 No more chasing employees for document specific information - securely access any agreement from your computer. Create reports on any data-point you choose. 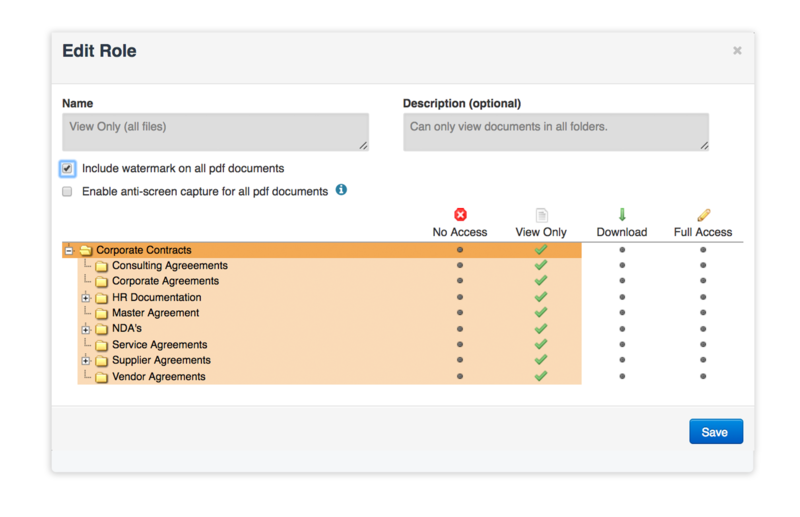 ContractWorks allows you to save, schedule, export, and share all reports. Whether for compliance, negotiation opportunities, or expiration dates, ContractWorks alerts you of any date you choose. 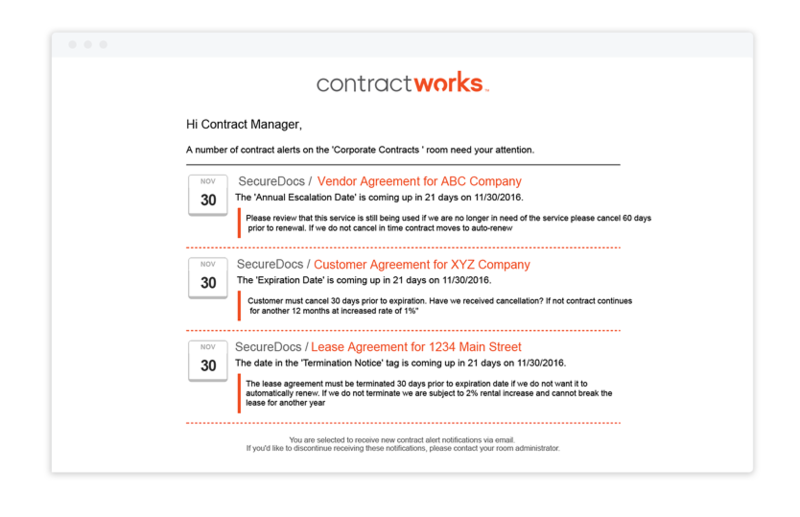 ContractWorks gives you insight into your contract portfolio while ensuring the security of your information. Eliminate implementation delays. Drag & drop allows you to get documents and folders uploaded in minutes. Control who has access to corporate agreements. Set custom access permissions to folders and subfolders to secure your information. 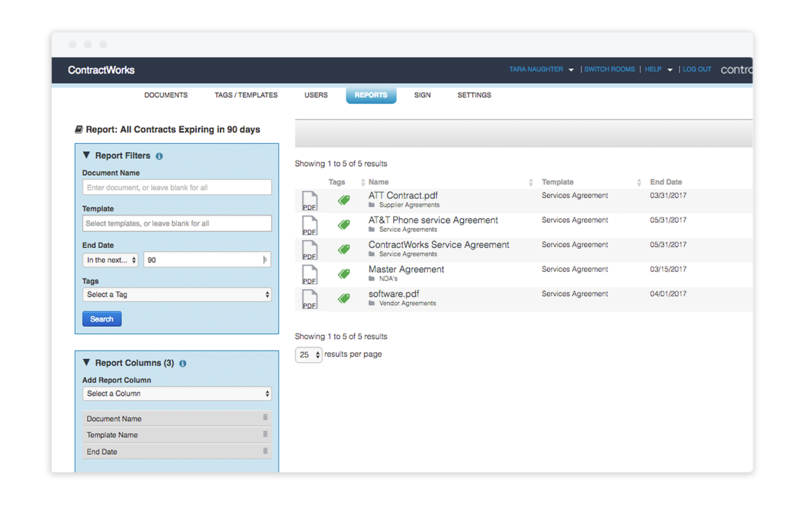 ContractWorks is a contract management system with features custom-built for the security of your data. ContractWorks’ built-in electronic-signature feature is quick, simple, and is built to comply with the ESIGN Act and individual state regulations. ContractWorks is $500/month for unlimited users and unlimited documents. 24/7 support and data migration are included at no additional charge. No surprises. "ContractWorks is a company that is growing with us, and that is wonderful. We are not worried about growing out of the software. Their team is very amenable to our suggestions and acts on our requests quickly. They take customer feedback very seriously, and quickly find solutions to any problems that may arise."